In todays day and age graphic design is one of the most important things in building and maintaining a brand. The way in which you promote your organization is paramount to its success. This is why innovative and consistent design is so essential when it comes to presenting your brand. 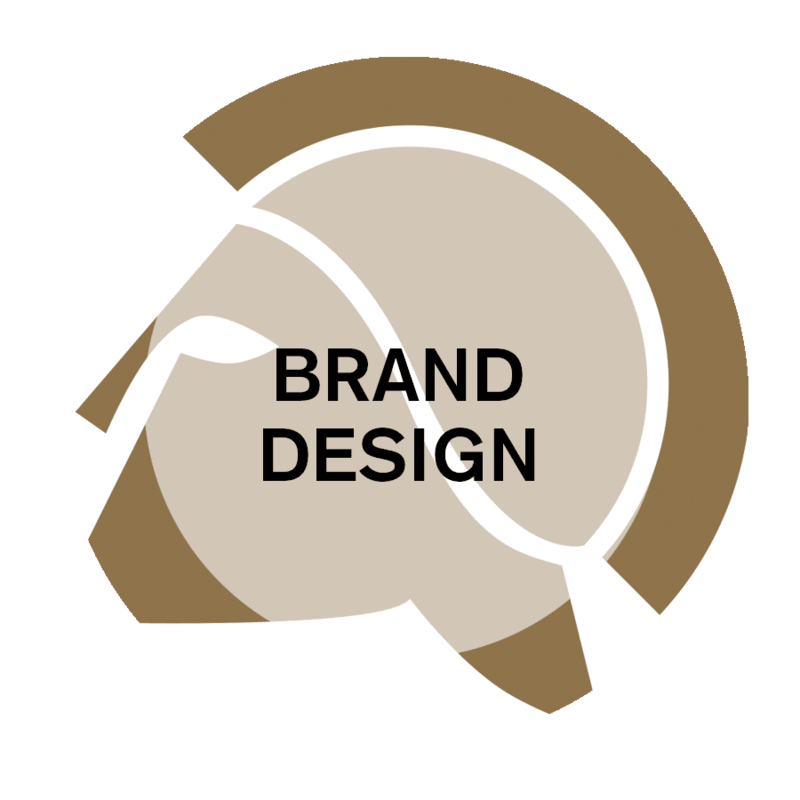 Your design should reflect the preferences of your brand and what it represents. As essential as innovative style is to the establishment of a successful organization, it should also be what the company associates with in some way. Consistency in your brand image is also very important through all forms of media. When working with our team, we will build your a branding package that can be cross utilized in all areas of marketing you brand will engage in. Our team of designers work on both large and small projects and can provide great insight and expertise in various areas of design. VSL houses an entire graphic design department, providing clients with unique, new material. We keep our clients engaged throughout each step of our creation process in order to ensure the project meets brand guidelines, captures their vision, and appeals to customers. 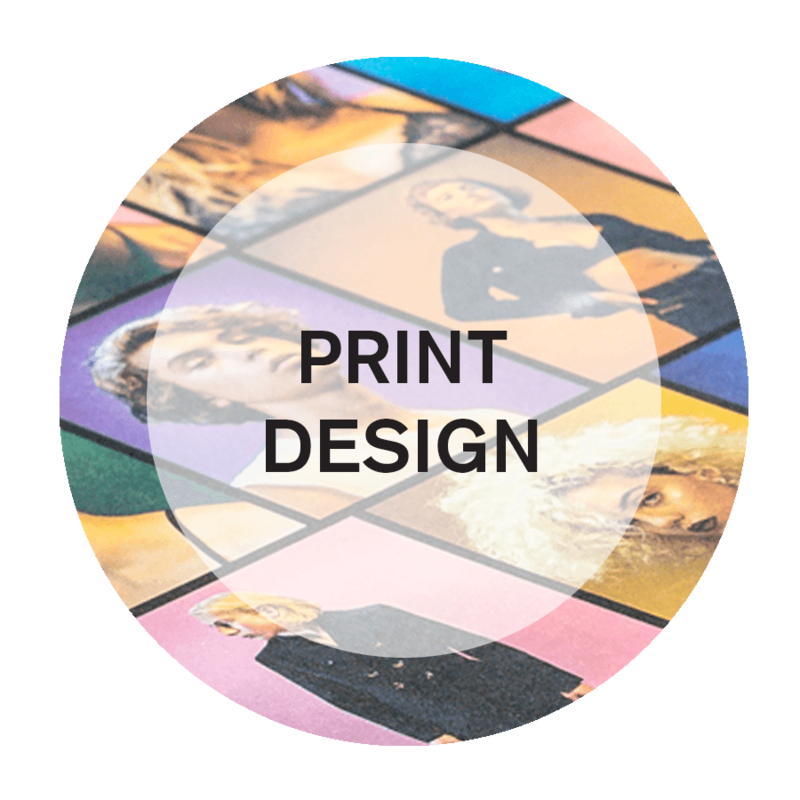 Varick Street Litho has a creative graphic design team and we can bring your vision to life.